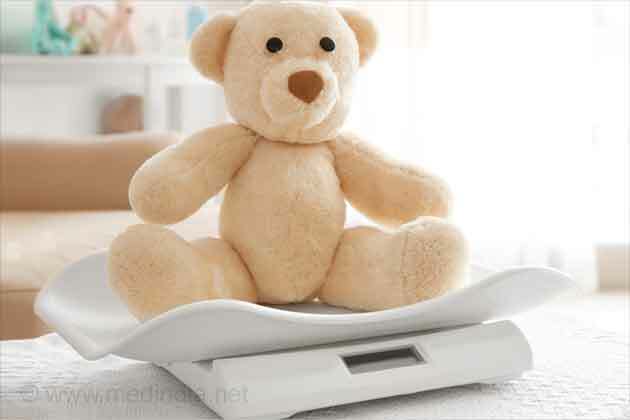 Obese children are unaware about the diagnosis and treatment of hypertension or high blood pressure, reveals a new study. Pediatricians generally don't address elevated blood pressures in overweight children during well-child visits. When they do broach the subject, their communication is often unclear, according to preliminary research presented at the American Heart Association's Scientific Sessions 2018, a premier global exchange of the latest advances in cardiovascular science for researchers and clinicians. A team of researchers have analyzed 30 video- and audio-recorded well-child visits of 6- to 12-year-olds with overweight/obesity who had elevated blood pressures at the visit. Scientists noted that providers were more likely to use more direct communication when children had systolic blood pressures that exceeded the adult high blood pressure threshold. The research team also looked at communication themes such as therapeutic lifestyle counseling and follow-up information, each of which they found occurred in 10 percent of visits. Of the 20 percent of children who met criteria for the diagnosis of pediatric hypertension, not one received communication about this diagnosis from pediatricians during the recorded visits. The new recommendations for identifying and treating hypertension in children and adolescents were developed through harmonization with new adult guidelines. 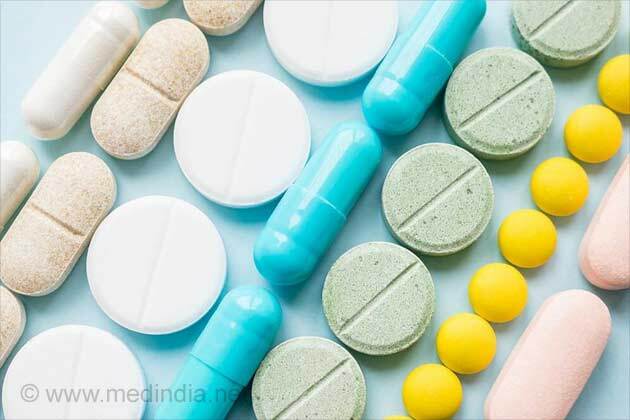 Vitamin D supplements can help overweight and obese kids to lose weight, tackle childhood obesity and reduce the risk of developing serious health problems, such as heart disease in later life. 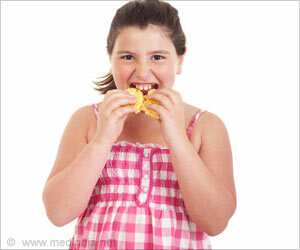 Obese children have lower self-esteem, and face more teasing and bullying. Therefore, including mental health in any intervention is necessary. A recent report from UCLA has revealed that many health problems begin early for overweight youngsters which could also adversely impact their lives during adulthood.